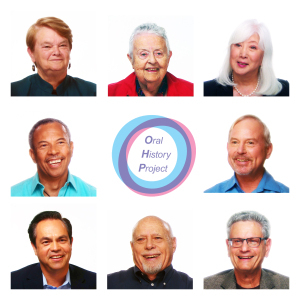 The Lavender Effect’s LGBTQ Oral History Project (OHP) captures video testimonies from members of the LGBTQ community and supportive allies who were integral participants or witnesses to a historic event or movement. These recordings will be produced at the highest standards possible (i.e., USC Shoah Foundation‘s guidelines). 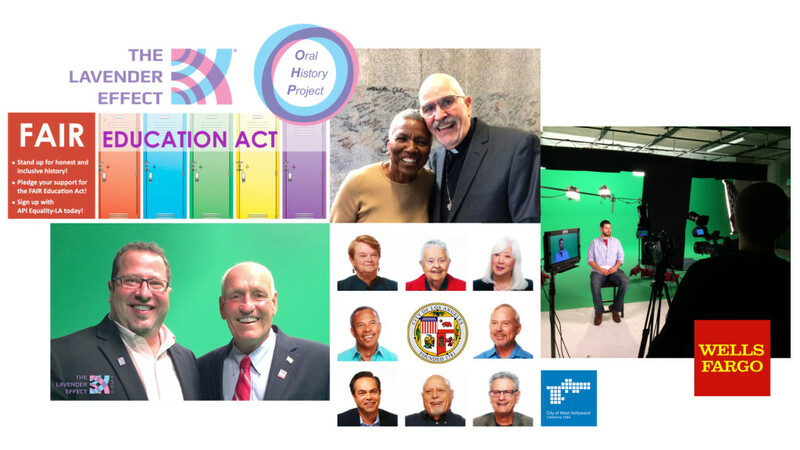 The California Fair Education Act, due to take effect in 2015, will require public schools to implement curricula that teaches the contributions of LGBTQ people throughout history. The OHP will directly address this need by documenting living testimonies. We believe that teaching LGBTQ history through the telling of diverse stories helps empower LGBTQ youth as well as reduce bullying, depression, and suicides. The OHP is being researched and produced by an experienced and professional team. Andy Sacher, Founding Executive and Creative Director, has worked for leaders in the entertainment industry including Disney, Steven Spielberg, and Jerry Bruckheimer. Andy is partnering with community activists, LGBTQ historians, and Evolution Media to interview the people that shaped the freedoms LGBTQ people enjoy today. Digital testimonies will be utilized for educational programs and interactive exhibits. They will also be available to documentary filmmakers with the goal of reaching the broadest audience possible. Full Interview Transcripts are also available to donors by clicking HERE. I just can't wait to see more of them!